Home | Blog | Vegemite Is Going Gluten Free! Vegemite Is Going Gluten Free! The Aussie icon is FINALLY getting a gluten-free version and it’s hitting the shelves this week! Aussies with Coeliac disease will finally be able to enjoy Vegemite again, as a gluten-free version of the iconic spread is released this week. It has taken the company over two years to develop the product, and it is hoped it will give greater choice to the one in four Australians who eat a gluten free diet. The makers of Vegemite have promised that those opting for the gluten-free version won’t miss out on the classic taste of the original product. “After much demand from our fans, we’re thrilled to finally share our gluten-free Vegemite with you,” the brand wrote on Instagram. “It is an important step to ensure that the Aussie spread can be enjoyed in every Australian diet.” The new jar will feature a green stripe to distinguish it from the original, and will retail for slightly more at $5 for 235g. The brand says the secret to creating a gluten-free alternative without compromising on taste is their special yeast. “Working with bakers, we created a gluten free yeast. We think we’ve nailed the Vegemite taste for those avoiding gluten and can’t wait to hear the feedback!” Coeliac disease often goes undiagnosed, with four in five people unaware that they have the condition, so we’re sure that this latest addition to the Vegemite range will make it easier for those who find themselves needing to make an immediate change to their diet. While we’re all for greater choice and allergy awareness when it comes to product development, we can’t help but feel sorry for those who are gluten-intolerant as they seem to consistently cop higher prices when purchasing gluten-free alternatives! Do you have Coeliac disease or eat a gluten-free diet? 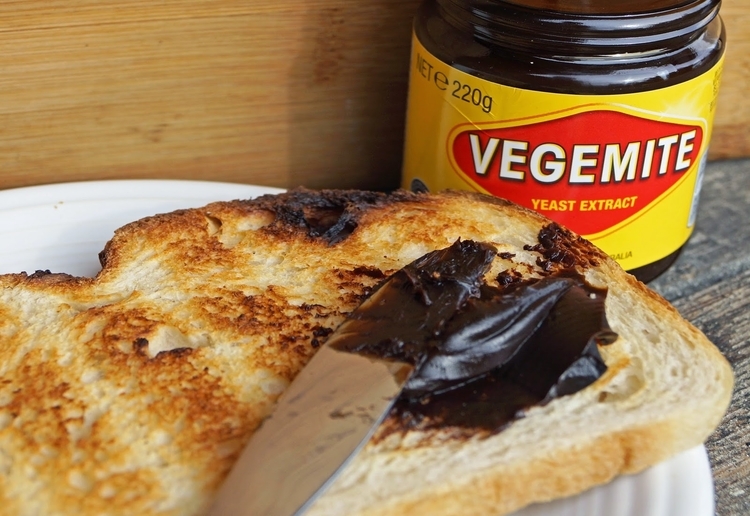 Would you try the new Vegemite? Let us know in the comments. I personally know a guy who is “over the moon” with this. He reckons it is very close to the flavour of ordinary Vegemite (his kids did taste test) and much better than other brands of the equivalent of other Gluten Free spreads, He can now has his Gluten Free Bread (he has a favourite brand of it and some are about $6.00 a loaf which is smaller than “ordinary” loaves of bread). How great is that for everyone! Vegemite being available for everyone is terrific. My husband is meant to be gluten feee but doesn’t stop him from eating everything he shouldn’t. Yeah, we have 2 on gluten free diet here, however we’re not really Vegemite lovers. But great for those who are ! An excellent move,a lot of people will appreciate! More and more people are eating gluten-free, so it looks to me like a great move from the company that makes Vegemite. I don’t have any restriction in my diet. It is more prevalent and like you I am pleased that there are food options available for everyone. 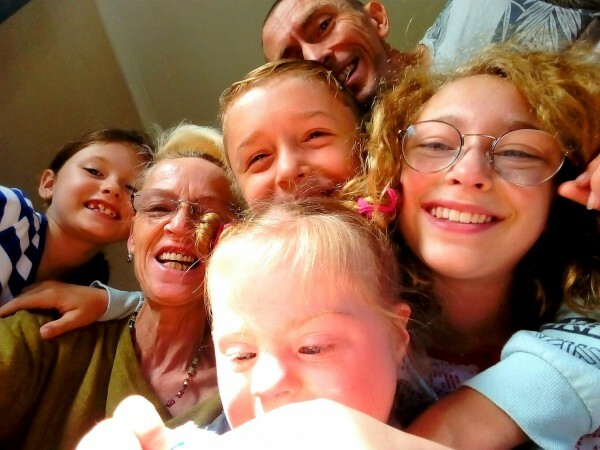 Food companies need to be inclusive and to consider the needs of everyone in the community for sure! Gluten free options are needed.